"Fantastic Beasts: The Crimes of Grindelwald" fails to match the wonder and awe that we felt from its predecessor. The sequel struggled to get a solid foothold in its first half while saved by a jam-packed, action-packed, and well-written latter half. While the film turns out to be entertaining overall, there's that nagging feeling that the actual "big guns" have been reserved for the future than now - a condition that has plagued films in the middle of film series quite often. At the end of the first film, the powerful Dark wizard Gellert Grindelwald (Johnny Depp) was captured by MACUSA (Magical Congress of the United States of America) with the help of Newt Scamander (Eddie Redmayne). But, making good on his threat, Grindelwald finds a way to escape custody and has started gathering followers to finalize his master plan: to raise pure-blood wizards to rule over the worlds of both wizards and non-magical beings. 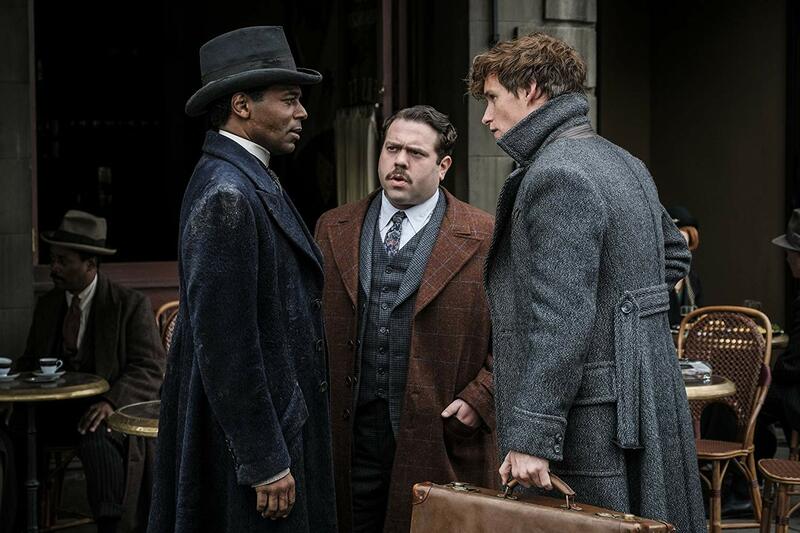 In an effort to thwart Grindelwald’s plans, Albus Dumbledore (Jude Law) enlists his former student Newt Scamander to find a way to stop Grindelwald's plan. Lines are drawn as love and loyalty are tested in an increasingly divided wizarding world. 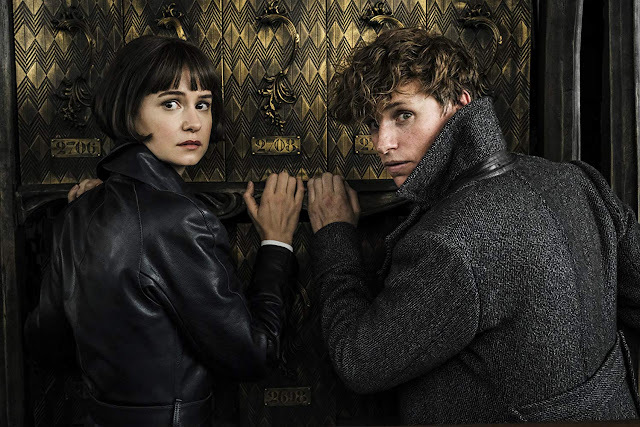 "Fantastic Beasts: The Crimes of Grindelwald" was a tale of two halves and mostly boils down on the quality of its screenplay and narrative satisfaction audiences get from the film. Overall, the film actually did a lot quite well. 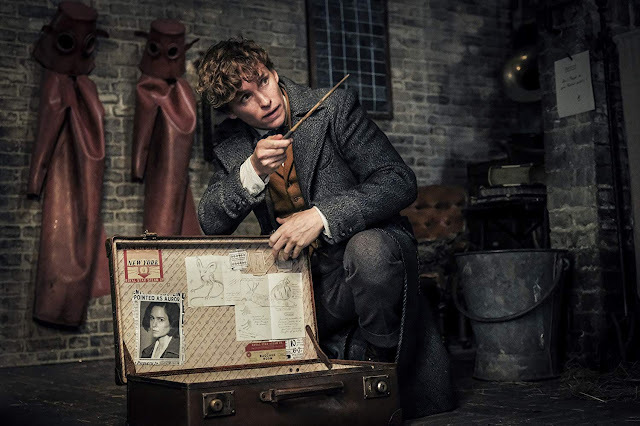 As expected, Eddie Redmayne was and still is fantastic as Newt Scamander. His quirky, shy, naive, and innocent character was the perfect vehicle to make any situation, serious or not, an interesting one. The other actors were also great but we felt that there was a slight dip from the performances of Dan Fogler and Alison Sudol as the no-Maj Jacob and Queenie. What really stood out the most for the film were its visuals. The film was stunning from start to finish and this is probably one of the most polished films we have seen for quite some time. And of note, this is a film well-worth watching in 3D as the effects were properly-utilized in several key scenes. In essence, it was able to transport us to the amazing Wizarding World it represents. Sadly, the film was quite a mess with its overall screenplay. The first half felt very uneven as the film literally bombarded us with subplot after subplot. It was literally overwhelming at times trying to understand and catch up with what was happening on-screen. Thankfully, the second half was a complete 180 and had us gripping our seats with a bombastic finale and several key revelations that left us mostly satisfied. Overall though, the film still feels like a middle child literally. While it had some interesting reveals, the film felt like it was holding back a lot just to sustain its overall narrative arc for another three films.